Twenty five years ago when a group of local riders formed the Whistler Outdoor Cycling Association (WORCA) there was no downhill bike park on Whistler Mountain and only a handful of proper bike trails in the Whistler valley. Times have changed. 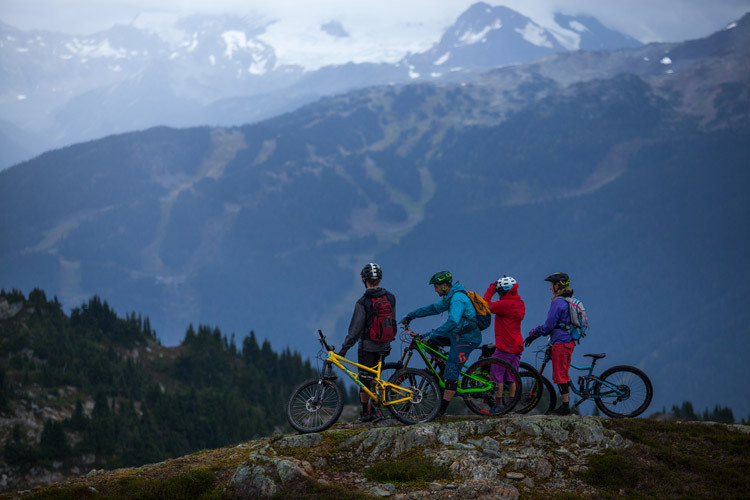 WORCA now has over 1800 members and Whistler has over 200 kilometres (125 miles) of legal singletrack bike trails PLUS another 200+ KM of maintained downhill trails in the bike park. WORCA organizes camps, contests and weekly community rides and races that see hundreds of local and visiting riders participating and enjoying what has grown into a massive Whistler community and subculture. “People can come to town not knowing anyone, pay their membership fee and suddenly have 300 new friends to go riding with,” says original WORCA member Grant Lamont. 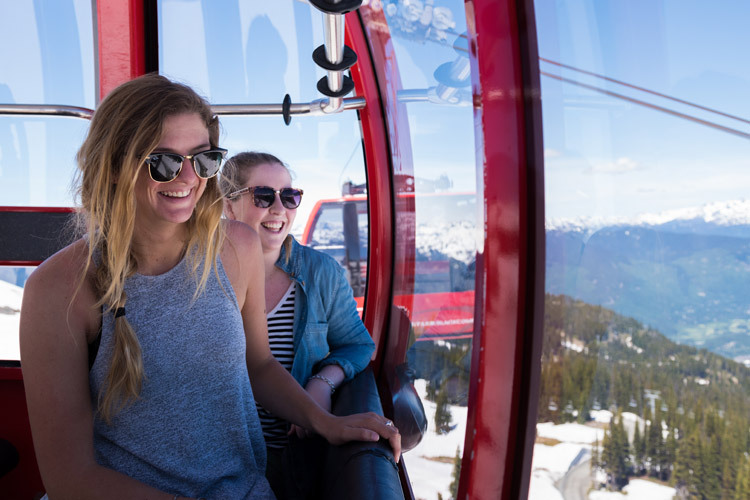 With that many avid bikers and some of the richest and most diverse biking terrain in North America, it’s no surprise that Whistler and the Sea to Sky zone is now considered by many to be the the mountain biking centre of the universe, or at least of Canada. 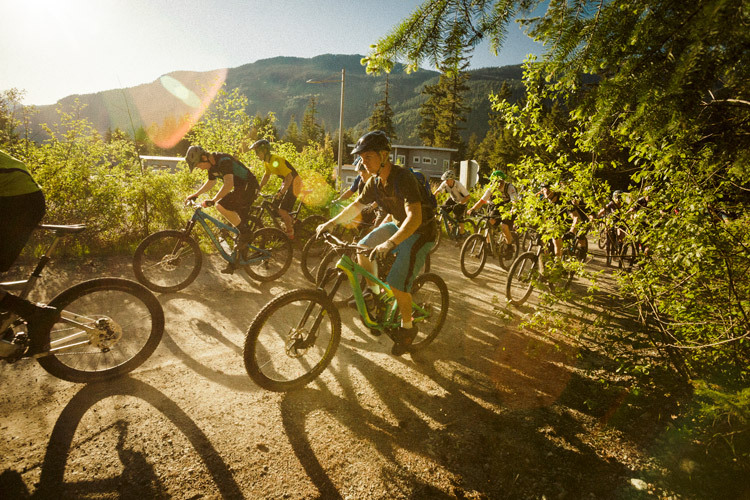 The BC Bike Race is a 7-day epic ride that traverses much of South Western BC and culminates in a 20 KM rip up and down sections of both Whistler and Blackcomb Mountains and through the Lost Lake trails before finishing at Whistler Olympic Plaza for the party and awards after a week of riding the best BC has to offer. Spectators are welcome and this is truly one of the premier bike races in the world. Organized by WORCA, the Wonder Woman is a five-stage, females-only race that showcases the variety of Whistler riding with an uphill climb, a downhill stage, an XC section, enduro, and a flat time trial. This is the 4th annual WORCA womens’ event and this year there’s a big jump right at the finish line that will be great for spectating. The biggest segment of the biggest race of the summer! As part of the swim-bike-run race Subaru IRONMAN® Canada competitors will cycle a mellow 112 miles (180.25 KM) from Whistler up into the Callaghan Valley then north to Pemberton and back. Definitely not a ride for your average biker but it’s pretty fun to watch. For bike nuts this is the only way to spend a Tuesday night in Whistler. Fun rides/races with good people and a different après/party spot each week. And it only costs two bucks to partake, with half proceeds going to support WORCA’s trail maintenance fun and the other half going to the winner. Riders must be WORCA members but the entry fee also gets you food and a beer afterwards. Best time ever. Check it out on the Interactive Trail Map. 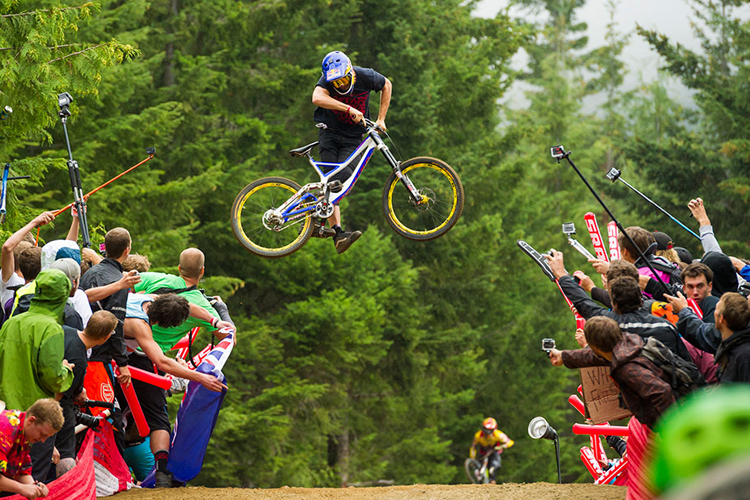 The biggest event on the Whistler bike calendar is also the raddest bike event on the planet. Ten days of two-wheeled mayhem, Crankworx includes almost every kind of bike competition imaginable (no unicycle comps yet but they have cheese rolling!) and most of the top brands and pros converging in one place for a real greasy, muddy or dusty bicycle love-in. There are too many awesome events to list here but The Redbull Joyride is probably the biggest single event Whistler will host all year. Pretty much the opposite of Crankworx, the Slow Food Cycle is all about cruising the flatlands of the Pemberton Valley and riding from farm to farm to check out where our food comes from and who gets it from the farm to our table (or in this case, our bike seats). Many of the farmers you’ll meet over this 50 KM (31 mile) bike ride are already selling to some of Whistler’s top restaurants, but it tastes even better right at the source. Another WORCA institution, PHAT Wednesdays rock the Whistler Mountain Bike Park every week. 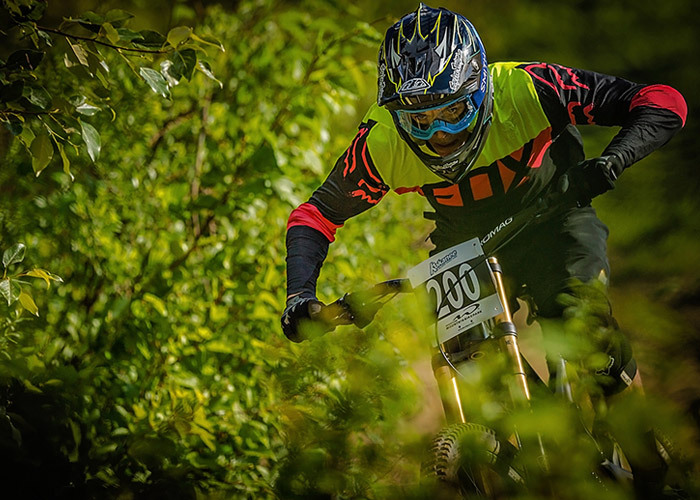 Steep corners, firm dirt, big bikes and fat tires make these events epic. And the après at the GLC is pretty awesome too. WORCA membership required and events are capped at 200 racers. Note: There are two remaining “Kidz Only” Phat Wednesdays this summer set for July 23 and Sept 6, 3014. Whistler’s premier road cycling event. RBC Gran Fondo Whistler sees road cyclists riding en masse from Vancouver (sea level) up to Whistler Village (653 metres/2,124 feet above sea level) for 122 kilometres along the stunning Sea to Sky highway. The West Coast weather can be pretty incredible in September and the victory party at Whistler Olympic Plaza has been known to get epic. (Insider Tip: plan to stay an extra day at least. You’ll be thanking me). 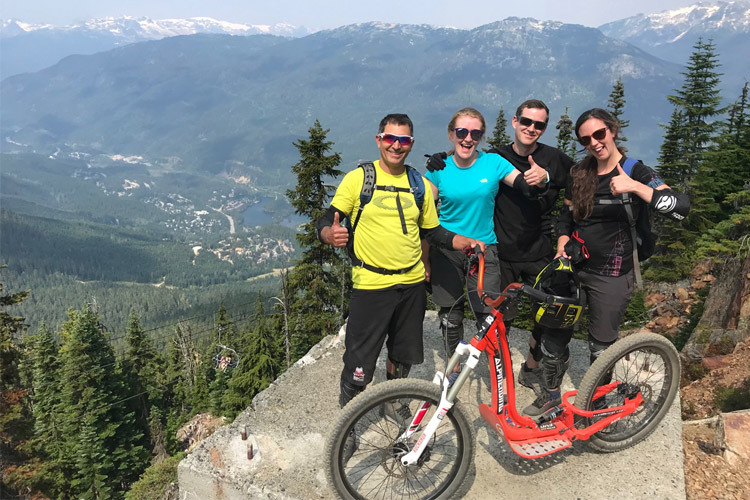 And of course, from skinny tires to fat 29er’s to BMX to 10-speeds with the handlebars turned upside down, Whistler has excellent biking for all skill levels every day of the summer. From the Top of the World to the Valley Trail and beyond this place is made for two-wheeled good times. 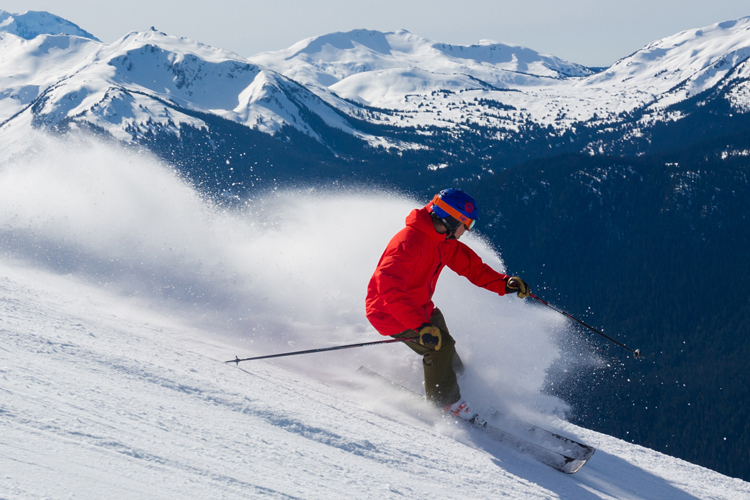 Be sure to buy a WORCA Pass and check out the online map or trails database and find out the best bike-friendly hotels at Whistler.com.